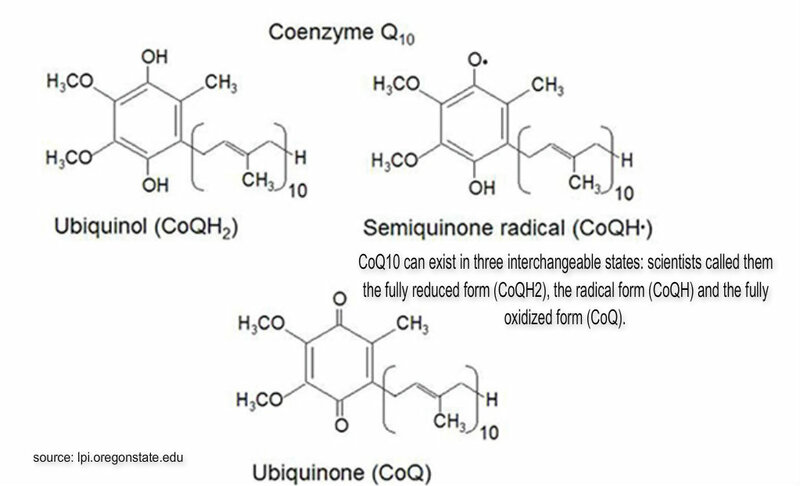 One of my readers who asked what is coenzyme Q10 which I highlighted in my newsletter on 2015-05-01? Then, I warn her,” You may better note the benefits rather than digging into those difficult scientific findings.” But my lovely dear reader refused! She is so smart and love to be more knowledgeable! Don’t panic, CoQ10 is a small molecule that we can produce ourselves naturally. 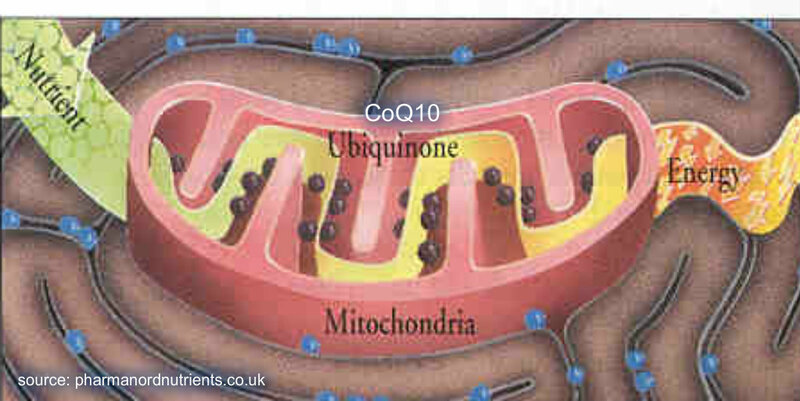 CoQ10 can be found in all organs, including skin; be specific, can be found in cell membranes of mitochondria. Mitochondria are very important; they are the “powerhouse” of our cells and control the cell growth and cell death! Why CoQ10 exists in the cell membrane of mitochondria and what is its function? lectron donor and electron acceptor. Electron is transferred to and from these 3 states. Therefore little CoQ10 become an electron transfer chain for generating power, and this cellular power for human cell is called adenosine triphosphate (ATP). On the way of transforming food to ATP, we need trillions and trillions of CoQ10. In our body, no other molecule like CoQ10 can perform similar function! How CoQ10 can work as an antioxidant? I need to explain what are free radicals? Our human cell is composed of many different cells. Cells are composed of many different molecules. Each molecule consists of one or more atoms. Each atom consists of nucleus, neutrons, protons and electrons. A molecule will be in “stable” status if no. of nucleus, neutrons, protons and electrons are in balance. However, human cells have many chemical reactions during respiration and metabolism leaving the molecules with an unpaired electron. Scientists called it is an oxidation reaction and unpaired electron molecules are free radicals. Free radicals are very “unstable” and trying to capture electron to gain stability. They attacks the nearest molecules, “stealing” electrons and damaging our cells. Magically, CoQ10 naturally is the most generous donor and acceptor of electrons. CoQ10 works naturally as an anti-oxidant; protects our cells from damages and neutralizes free radicals in the environment. Under perfect condition, our body can produce as much CoQ10 as we need. 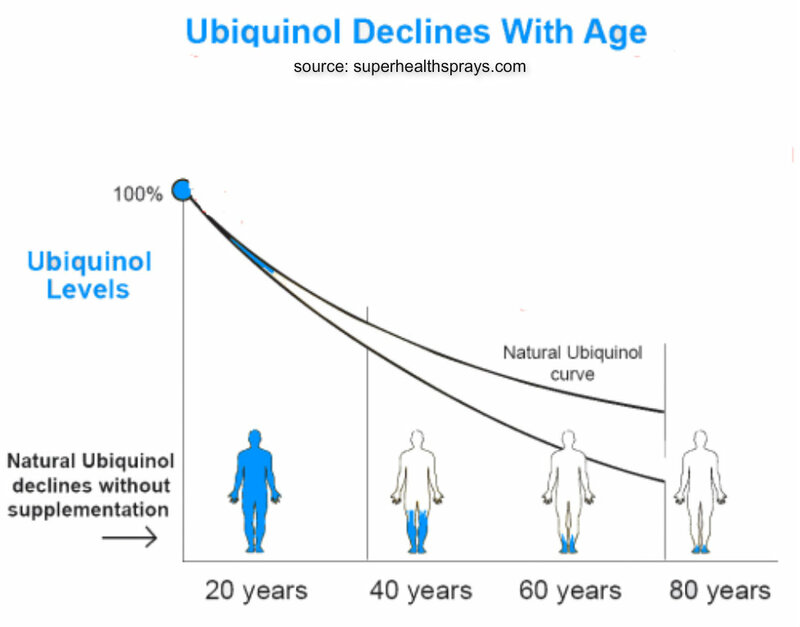 However, scientists found the level of CoQ10 in the body declines with age. Please give scientists a big hand! They discovered CoQ10. Commercial CoQ10 is manufactured in both natural and synthetic forms (a yeast fermentation extraction and partial synthesis from CoQ9). Over thirty, our ability to produce CoQ10 is reduced. Our skin will appear the effects of ages, fine line, wrinkles …. loose… tired… Our skin needs CoQ10 little helpers! 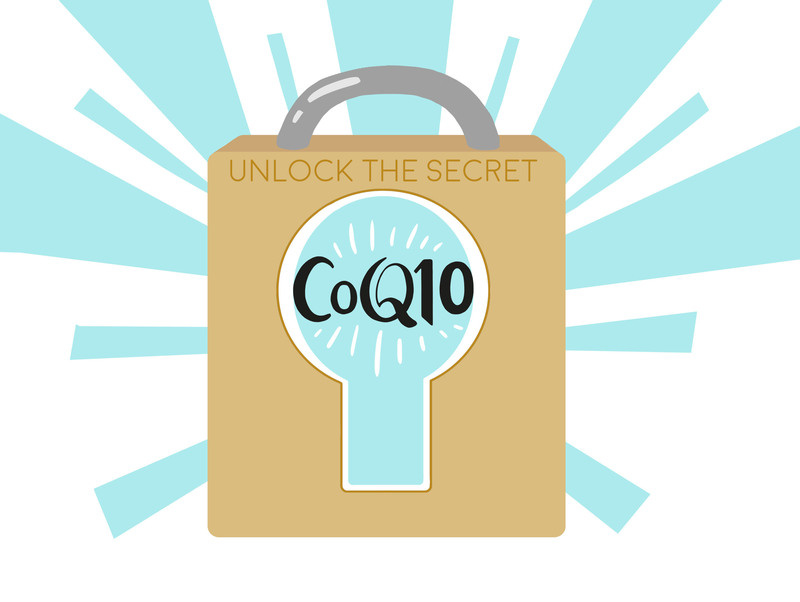 Unlock the secret of CoQ10 in GLAMOUR AGELESS.